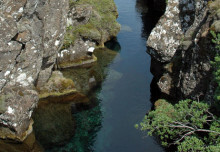 Blue lagoon is located a short distance from the fishing port of Grindavík on the Reykjanes peninsula. 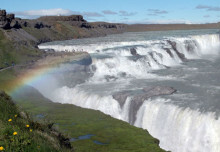 The Blue Lagoon is today one of Iceland´s most popular tourist attractions. 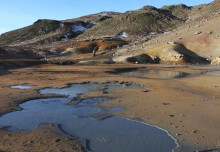 It is created with water from the nearby geothermal power plant Svartsengi. 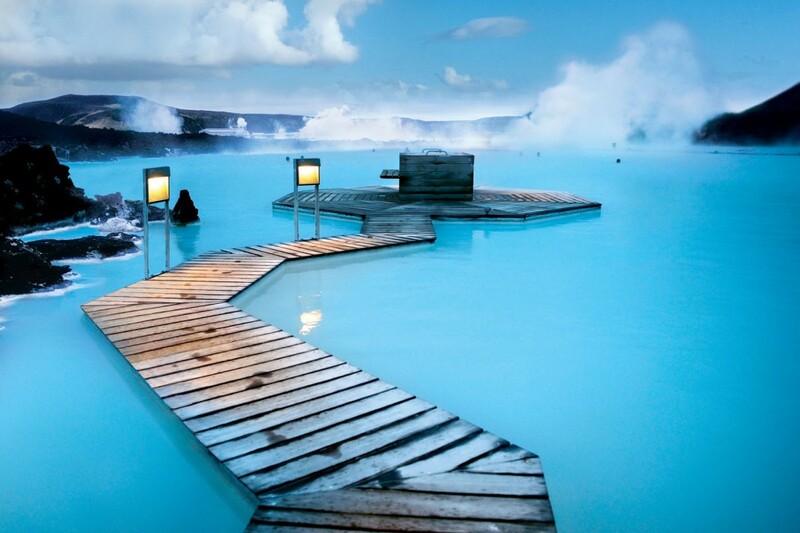 The Blue lagoon water is warm and mineral rich and is said to be effective in the treatment of psoriasis and a variety of other skin problems. Walter was friendly, professional, timely and an excellent driver! I ran into him fortuitously and have since hired him back 3 times. He drove me to the blue lagoon and i met up with him afterwards and he took me back tó Hotel. I appreciate his services so much that when He suggested i go on a northern lights tour with him i gladly accepted the invitation. He has truly Made my tríp tó Reykjavík a memorable experience. Walter was á wonderful driver… So informed, Always on tíma and reliable. Í would use him again in á heartbeat. Walter was the ultimate guide – meeting a group of 8 bedraggled Canadian tourists as we stepped from our plane. He immediately introduced us to the charms of Iceland. We received a running commentary of this lovely country. Although we were here for a short time, we knew that Walter would be our guide for anything that we may want to see. Finally Walter drove us to the Blue Lagoon and on to the airport. Keep his card handy – he will be your passport to adventure! Thanks Walter for taking good care of this rowdy group of Canadians. Walter is kind and wonderfull driver for us. We went to Greenland to ski touring with many bags and skis. His van was fit for 7persons with many bags and he arranged blue lagoon tour after our arrival from kulusuk at 16:40. We enjoyed blue lagoon very much with his taxi. 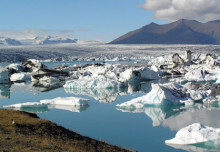 I will contact him for next trip at Iceland and Greenland for sure. We were fortunate enough that when we walked out of the AirPort in iceland we got Walter ás our driver! He is án amazing, kindhearted man that made us feel líke family – he dropped us off and came back and picked us up several times our first day and before we went tó the AirPort the next day he took us on án amazing tour of the sights of öldtown and historical buildings. Our tóo short Vísit of iceland was made wonderful and memorable because of Walter!!! It was sád leaving him behind bút we háve every confidence we will sée Walter and his beautiful country of iceland again óne day! 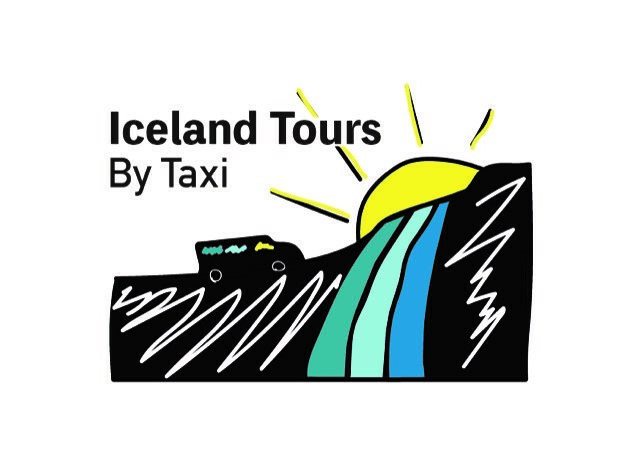 I had a party of four included myself who decided last minute to change our plans from doing a transfer to the airport via Blue Lagoon with one of the tour companies to using Walter. We emailed him the night before to see if he was available and he responded promptly to confirm he was available and to set the pick up. This was my second time in Iceland and going to the Blue Lagoon from Reykjavik. The first time my girlfriend and I went to Blue Lagoon and back to Reykjavik using Greyline which was convenient at the time because their tour buses departed from the bottom of the street we were staying on – but this time we were going to the airport after the lagoon so we would have had to load all of our stuff onto a bus to the Greyline transfer station, unload, load onto the bus going to Blue Lagoon, unload, pay to store our luggage at Blue Lagoon, and then load up at the end of our time in the water and make sure not to miss the bus. Having booked with Walter it was SO easy. He picked is up promptly at the agreed time at Hotel Fron and got us to the Blue Lagoon in what seemed like no time relative to the tour bus schedule. The big time and money saver was that he stayed at Blue Lagoon with our luggage in the car so we could go straight in and not have to worry about wasting time unloading, storing, and then reloading our luggage onto a new tour bus. When we did the mental math of how much time we’d have in the lagoon by going with a tour company verse going with Walter, we easily got an additional hour of lagoon time. And then he was outside and waiting for us when it was time to head to the airport and he helped unload the luggage and really helped us end our short time in Iceland on a high note. Next time I’m back in Iceland I’m going to be sure to book as many tours/transfers with Walter as I can. His car is spotless and he is professional and prompt with his service.